Each year, Team Johnson & Johnson comes together to raise funds for type 1 diabetes (T1D) research, rallying support and awareness for JDRF. The team has participated in JDRF One Walk for more than 20 years in the Bay Area, and in Jacksonville and Eastern Pennsylvania for more than 10 years. 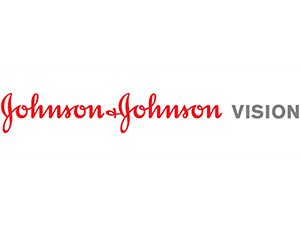 In addition to fundraising and participating on Walk Day, the Johnson & Johnson Diabetes Care Companies, LifeScan and Animas, have locally sponsored the Walk for many years. “Our vision is to create a life without limits for people with diabetes.” This mirrors JDRF’s vision of a world without T1D. Also like JDRF, Johnson & Johnson believes in the power of each individual to make a difference. So, on Walk Day, dozens of Johnson & Johnson employees, friends and families turn out to fight T1D one step at a time. Please join us this year in our efforts to support awareness and research for T1D.